An unbelievably spacious apartment in Shanklin town centre. Two bedrooms, 20ft lounge, 12ft kitchen and offered for sale 'chain free'. This spacious three bedroom maisonette offers space aplenty with its large rooms, and is located in a convenient spot just a few minutes from town. Split over two floors you are spoilt with three bedrooms, a bathroom and shower room, lounge, kitchen and extra storage room which could be used as a study area. Off road parking for multiple vehicles. AGENTS COMMENTS A fantastic opportunity to lease approximately 2,121sqft of first floor office space within a prominent building on the ever popular Daish Way estate. The premises contains 7 offices that vary in size with the added advantage of a 20ft meeting room, ideal for those client/staff meetings. 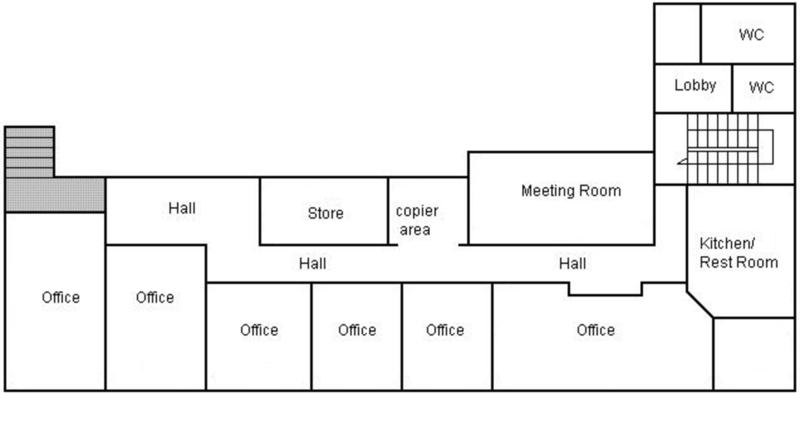 There is a large kitchen/rest room as well as a good sized store room and copier room providing apple storage space. All rooms are stud partitioned and the landlord may consider moving them (subject to negotiation), thus making the accommodation extremely flexible for the right tenant. The property also boasts double glazing, gas fired central heating and air conditioning as well as the added benefit of ample parking. The current landlords are prepared to be flexible with regards to the length of the lease and break clauses as well as the layout of the office, which makes this range of offices a very attractive offer for any company wanting a base in Newport. The landlord will also allow the incoming tenant to erect their own signage on the building (subject to design).